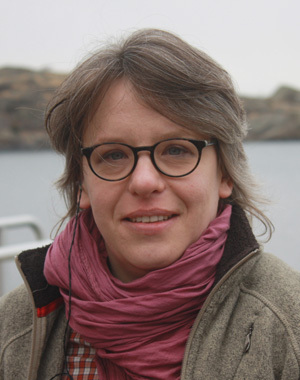 Katrin is an experienced Science reporter for Swiss and German public radio stations, based in Freiburg, Germany. Most of her time she spends as a staff editor in the science team of Swiss Public Radio in Basel, Switzerland, plus some freelancing on occasion. Her focus is on medicine and life sciences, neurobiology and cancer, on evolution, genetics, ecology, and agriculture - constantly evolving! So far she has traveled to Colombia, the US, Canada, Namibia, Zambia, the Philippines and most recently to China. Katrin loves both: Science and Radio - combining the two, that’s her job. She informs based on facts, but she also loves to tell stories, taking listeners on a journey to explore unknown territory. As Science creates more and more exciting, but also ethically tricky possibilities, society needs to decide which way to go. Katrin believes sound science journalism is theret to provide the basis for these decisions. Since autumn 2016 she's staff science editor for Swiss Public Radio. 2010-16 she was freelance science reporter based in Cologne. In 2015 Katrin was one of 12 science journalists at the European Cancer Congress in Vienna through a stipend by the European School of Oncology. In 2014, a feature about late effects of cancer therapy won her the runner up for the Best Cancer Reporter award given by the European School of Oncology. In 2012 her first big trip as a science reporter brought her to Zambia to report about nutrient rich orange maize. Von Bibern, Bauern und Dämmen. Kann das Zika-Virus Nervenstammzellen infizieren? 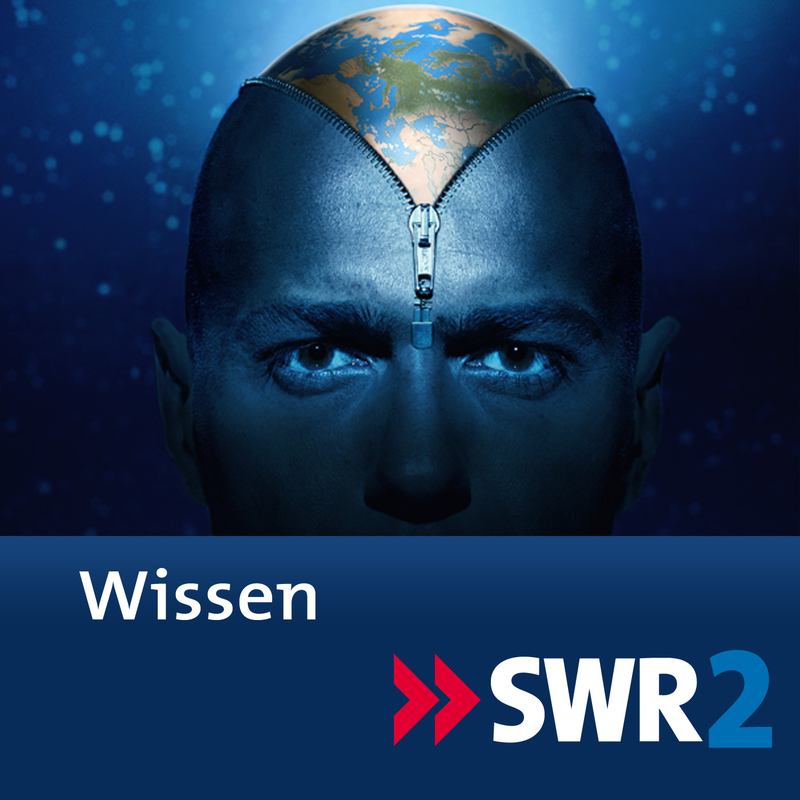 "Welche wissenschaftliche Idee ist reif für den Ruhestand?" Aspirin als Hilfsmittel gegen Krebs-Rückfall?